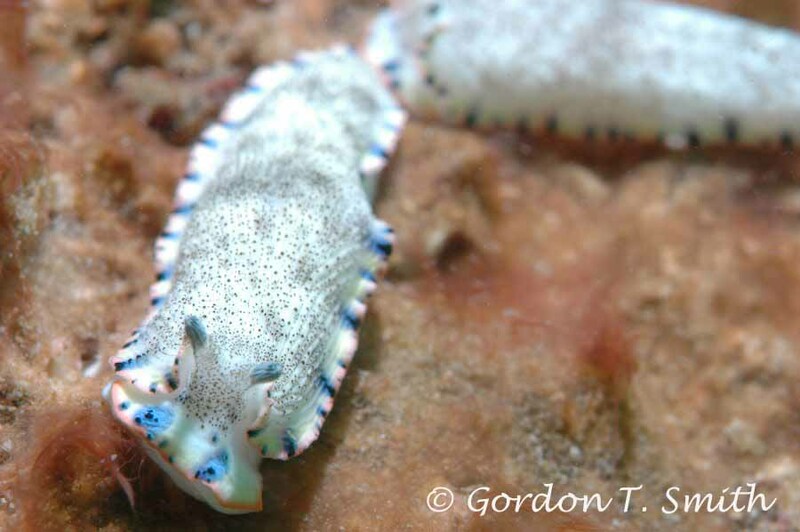 The only examples that I have come across of Dermatobranchus sp in UAE is this pair I found a couple of years ago near Dibba Rock on the east coast of UAE. This was not long after a major issue with red algae (red tide) had caused a lot of problems with the area, and some of that can be seen in these photographs. What really caught my attention was the fact that this species was demonstrating "trailing" commonly associated with Risbecia species. 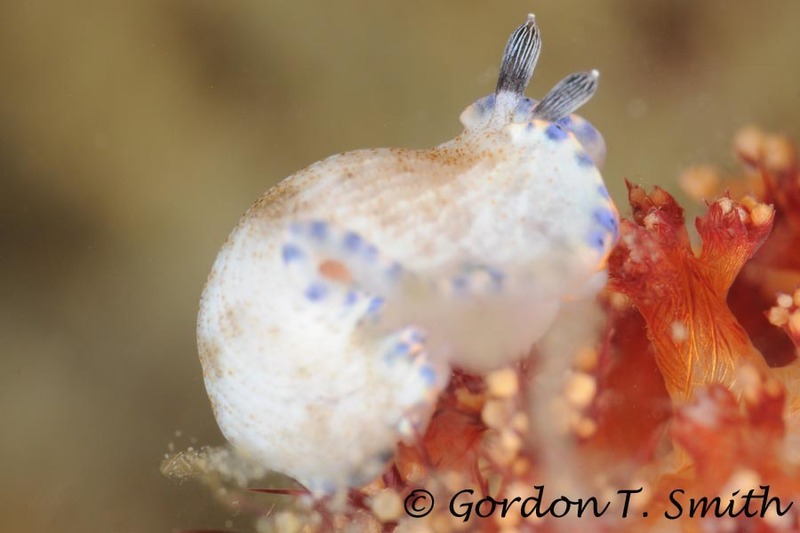 I have also found one example when diving at Puerto Galera, Philippines.